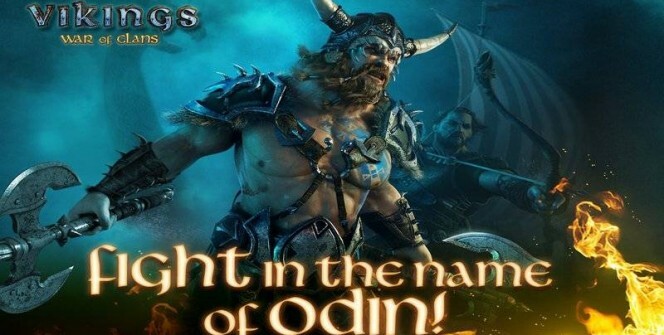 Vikings: War of Clans for PC is one of the most exciting games to be released by Plarium LLC. Based on the same superb level of gameplay and excellent graphics that made Clash of Clans such a hit, Vikings: War of Clans looks to exceed its predecessor in popularity. You play the character of Jarl, a fierce Viking warrior who starts off commanding a single village. Just like Clash of Clans, the currency you purchase new items with is both gold coins and beer. You need the beer to construct new buildings for the village and these buildings earn you gold coins. It is essential that the player establish a sold foundation of resources in the town before he launches his attack career. Weaponry and other war essentials can be created at the Forge. You can choose a single player storyline or a PVP campaign to compete against people across the world. You have in your arsenal archers, horsemen, shield maidens, stalkers, mercenaries and other different types of troops, each with its own strengths and weaknesses. Along the way, successful battles will you earn special weapons and accessories to strengthen your forces. Each warrior comes with its own specialized knowledge. 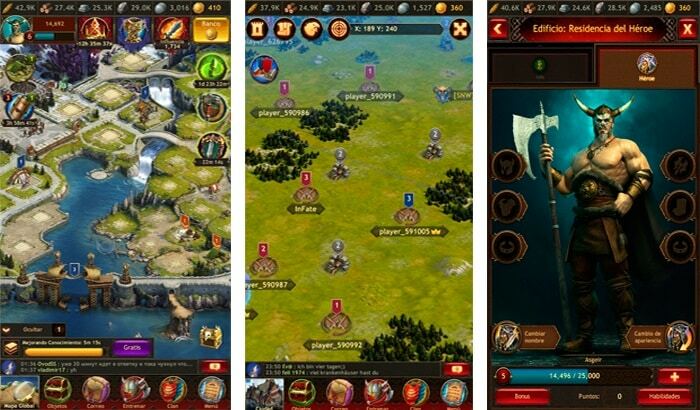 Vikings War of Clans has now included the ability to resurrect dead warriors. Also available is a Research ability that enables you to obtain information crucial to formulating successful battle plans. As you advance, remember to develop and fortify your home base. There are options to build super cities with specialized structures like the Oracle and a magnificent palace for Jarl. Build alliances with other clans to destroy powerful common enemies and earn points to top the international leaderboard. 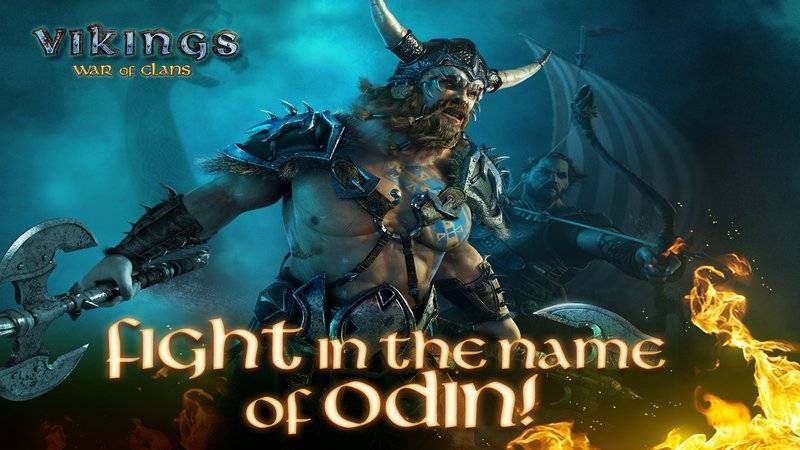 Vikings: War of Clans for PC is available for download for free and is suitable for Windows 7/8/8.1/10/XP and MAC. You can play it on both your desktop and laptop. Sometimes when playing Vikings: War of Clans, bluestacks ask you fee to pay but gives you option to download some apps. Every time it asks you just select “Install apps” and continue using it free. I hope you enjoyed this guide, please rate and share. If you have problems running Vikings: War of Clans on desktop or any other issues, leave a comment below.